As we approach the festive season, many businesses are preparing for the annual shopping bonanza that is ‘Black Friday’, where stores and retailers announce a series of deals for consumers in the run-up to Christmas. However, some organisations may have more to deal with than just an increase in shoppers, as an investigation by consumer group Which? revealed that 60% of items discounted over the Black Friday weekend can be bought for the same price or even cheaper at other times of the year. This could damage the reputation of some brands and hurt consumer trust. Firms should look to amend this quickly if they want to really make the most of this period going forward without risking negative comment. 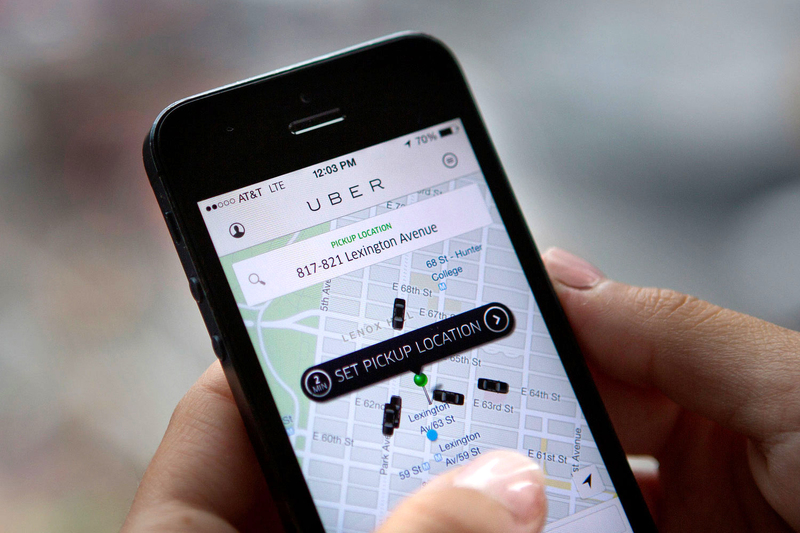 Moving into the world of technology, it has not been a good week for digital taxi-hailing firm Uber, as it was revealed that the company failed to inform authorities of a mass data breach that occurred in October 2016. The cyber-attack, which affected 57 million customers and drivers worldwide, resulted in the company paying $100,000 (£75,500) to hackers to delete the stolen data – an act that has received condemnation from governments and the public alike. This just goes to show that when disaster strikes, transparency and honesty really is the best policy. Finally, we end this week’s roundup with a Christmas comms controversy. National bakery, Greggs, was forced to apologise after customers expressed their dismay that Jesus was replaced with a sausage role in organisation’s advent calendar promotion, with one reverend saying that it “goes beyond just commercialism.” While being edgy can work well for brands, it’s important to consider the possible ramification of ‘out-there’ campaigns.